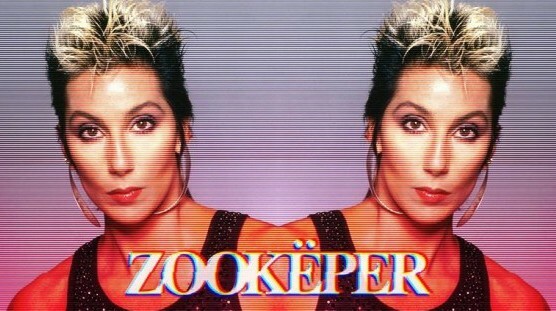 We’re not usually ones for aggressive remixes, but Zookëper‘s spin on Smallpools‘ “Dreaming” is so crazy we couldn’t resist posting. The LA producer’s take on the track goes in a million directions at once, making it a bit hard to describe, but it’s rather incredible how he transforms this pop gem into a brilliant piece of electronic anarchy. Stream it below and listen for yourself.